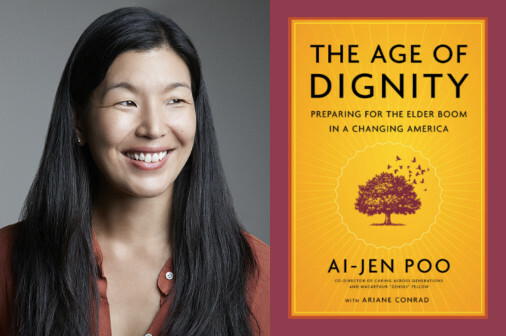 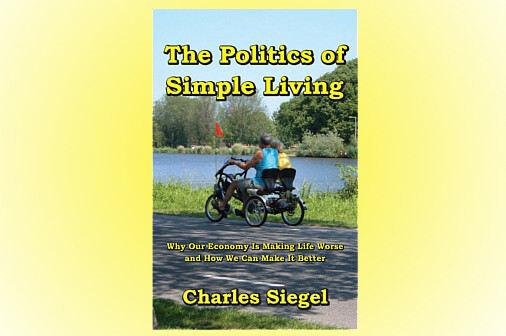 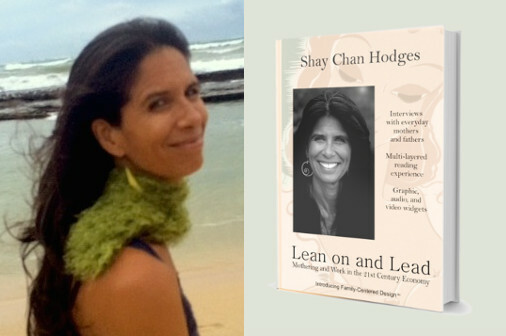 Ai-jen Poo, activist and author of The Age of Dignity, talks with us about the need for a new approach to caregiving in America. 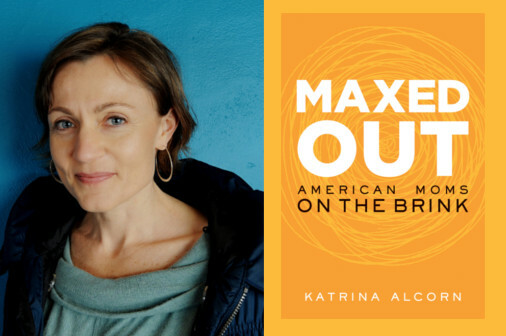 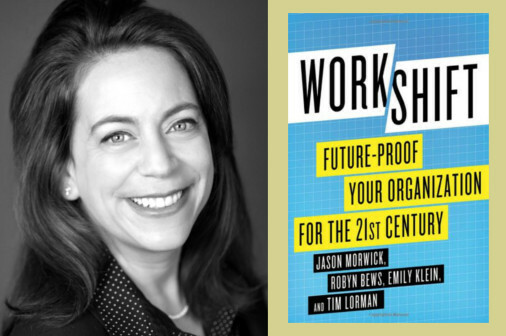 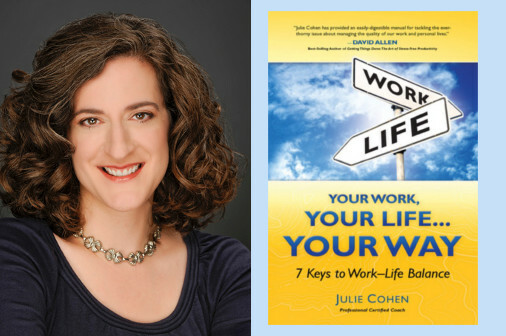 Organization development expert Emily Klein talks with us about the book she co-authored, Workshift: Future Proof Your Organization for the 21st Century. 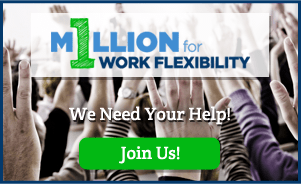 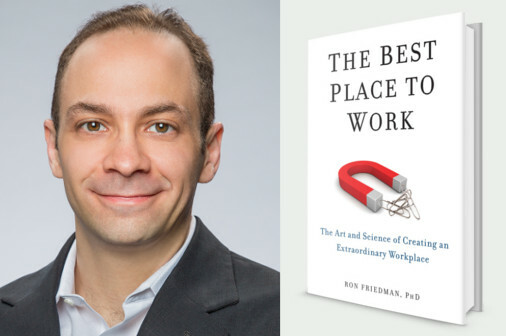 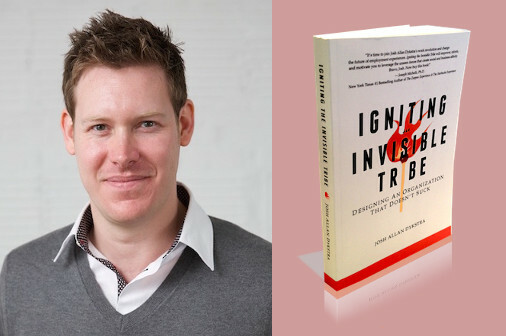 Social psychologist Ron Friedman shares insights from his new book, The Best Place to Work: The Art and Science of Creating an Extraordinary Workplace.